Comparing a guided ride to just the cost of a rental bike leaves out a lot. 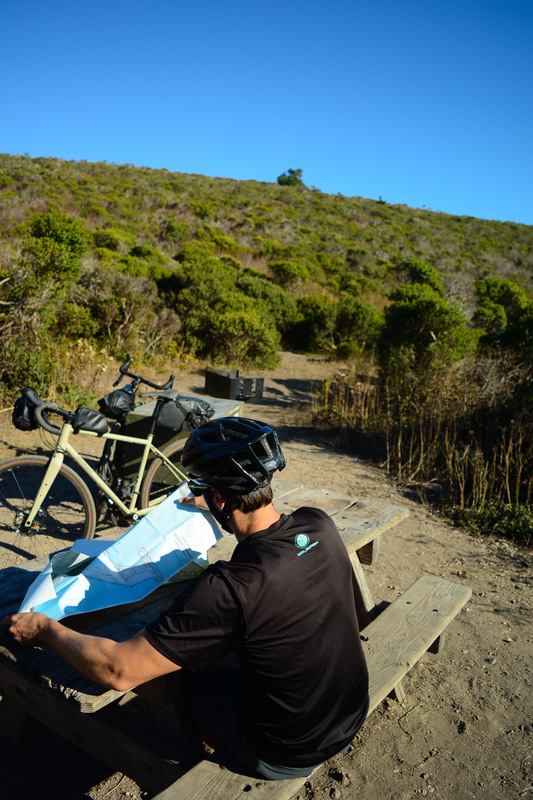 You have to find a bike to rent, find transportation, find a trail, all of which cost time and money. Even if you only look at the quantifiable costs, the difference is fairly small. If you factor in any of the non-quantifiable benefits, the value added of a professional guide starts to shine through. Contrary to what the tourist bike rental shops will tell you (to rent you a bike), or my hipster singlespeeding friends will argue 'til the end of time, there isn't really any good riding in the city to recommend to a visitor. 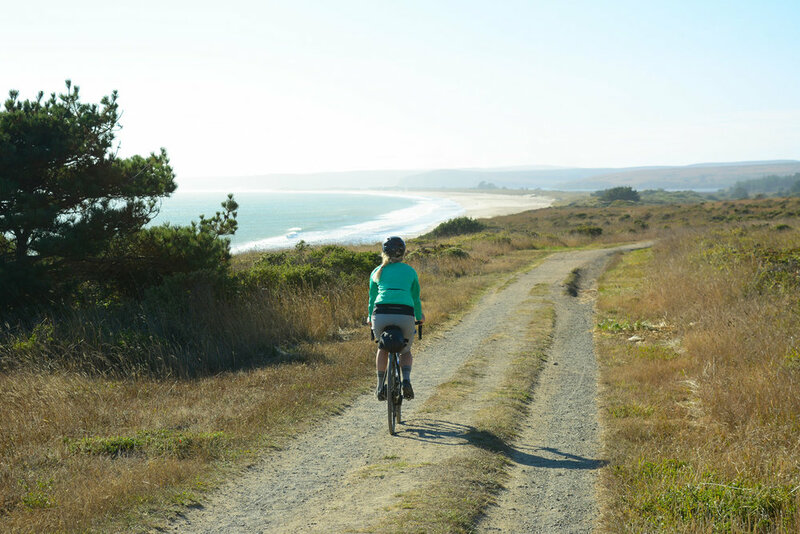 There is however, a lot of great riding in Marin County, the birthplace of the Mountain Bike!